Historic England's new 'Our Portable Past' guidance provides best practice advice for the surface collection of portable antiquities, including those found on battlefields. 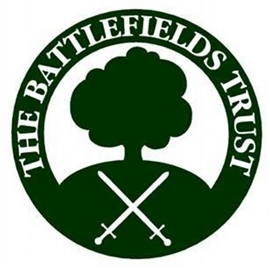 Battlefield surveys, which involve metal detecting looking for evidence of battle - on seventeenth century battlefields, mainly lead shot - is covered in the guidance, which is the first written by the national heritage organisation for England on this subject. An appendix in the guidance deals with battlefield archaeology specifically and has been written by the Battlefields Trust archaeological advisor, Glenn Foard. The guidance can be accessed at the following link.